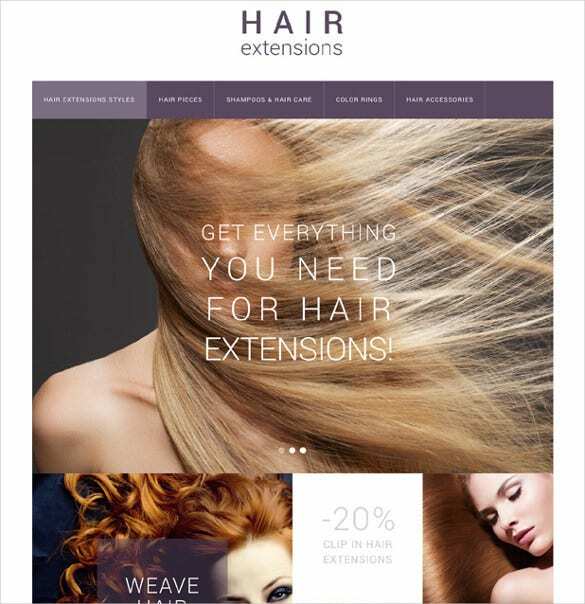 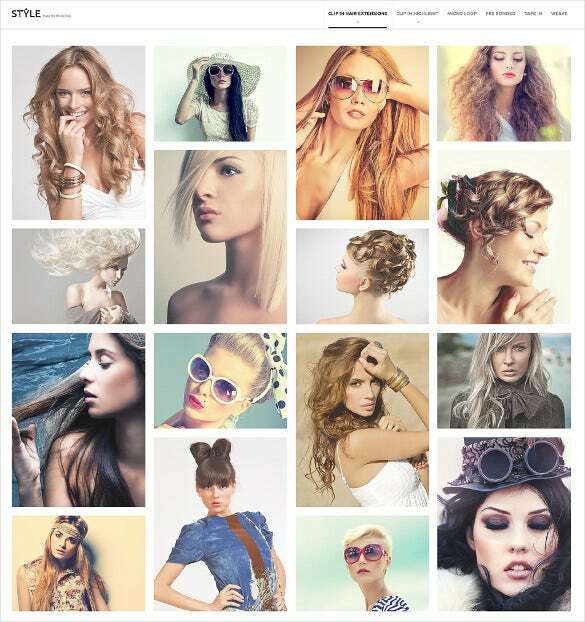 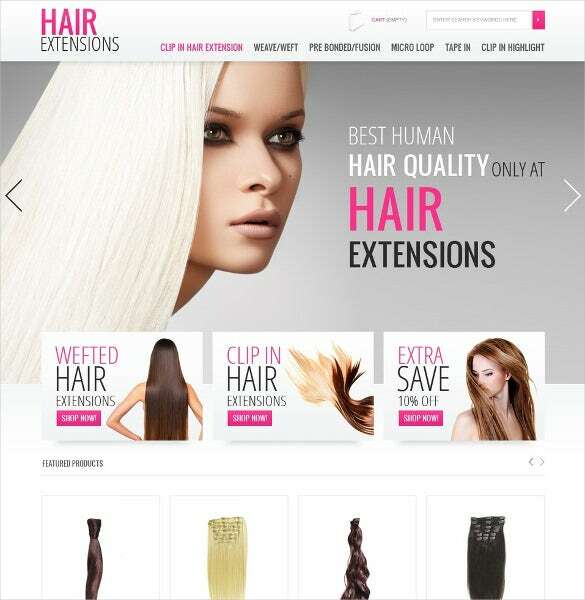 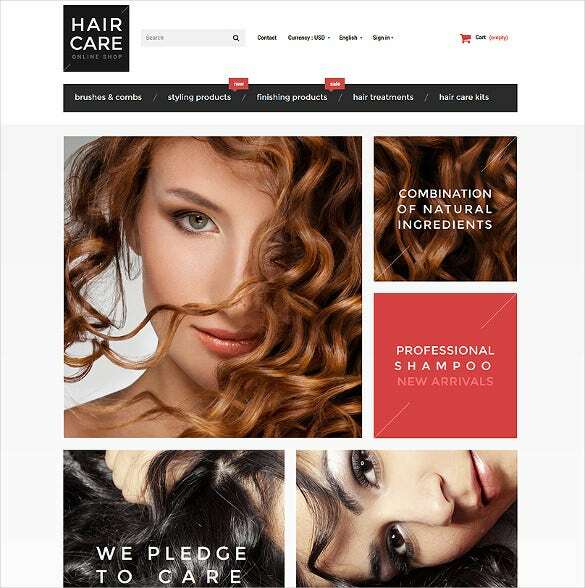 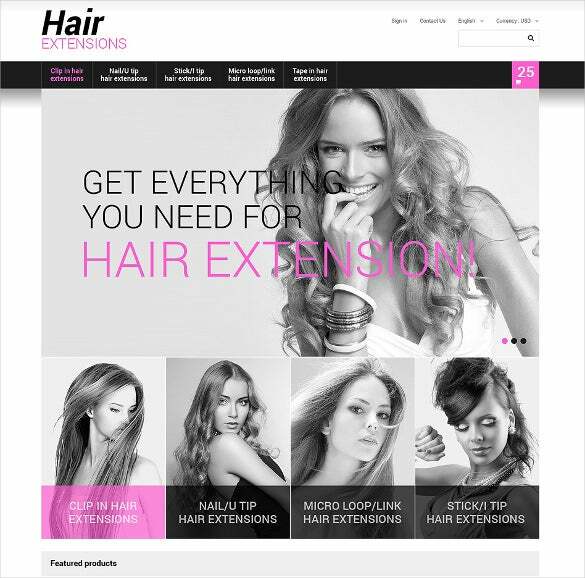 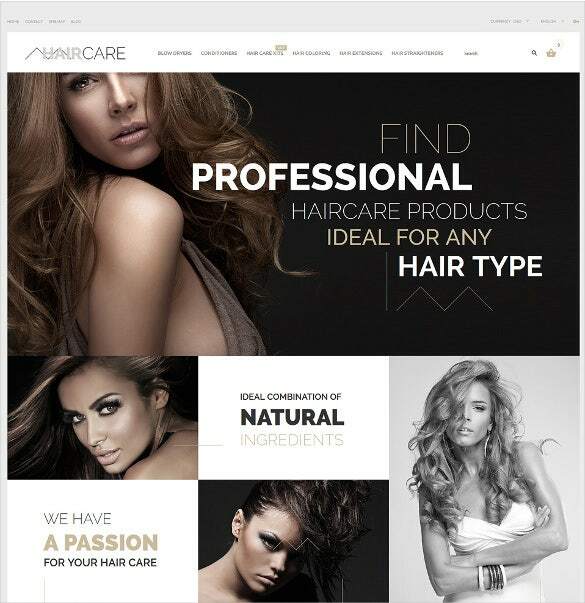 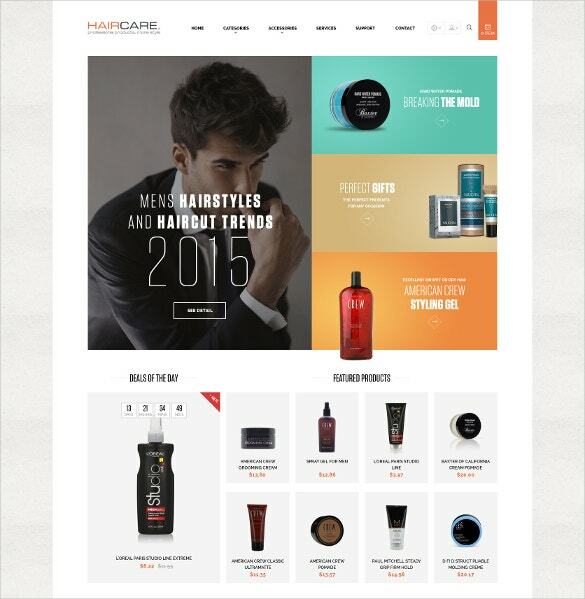 Prestashop themes and templates for salons are fully functional and provide unlimited style variations. 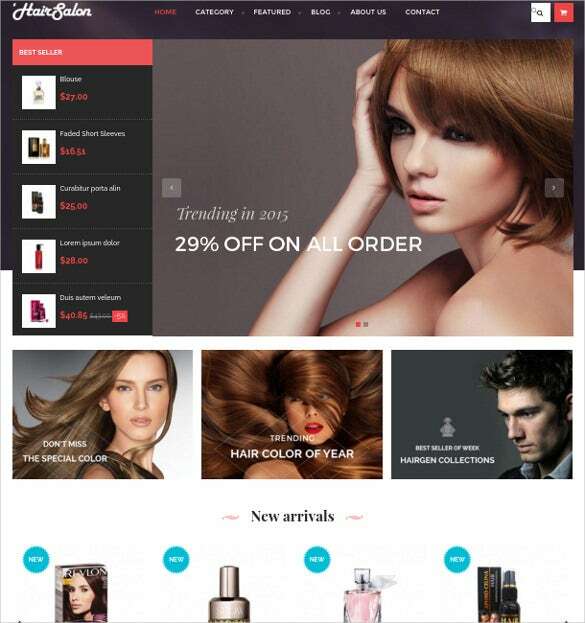 These themes are incorporated with attractive sliders, skins and float headers to give a smooth viewing experience. 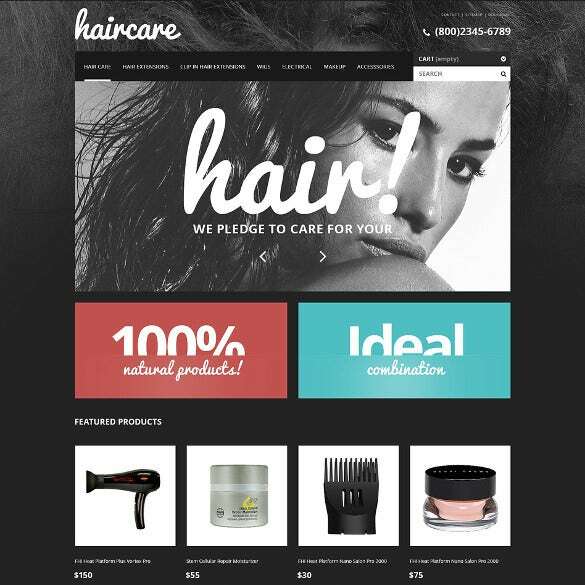 Moreover, there are premium features and technologies such as Foundation, Owl Carousel, Front Awesome and Animation which are inherent only to Prestashop Templates and Themes dedicated for Salon Websites. 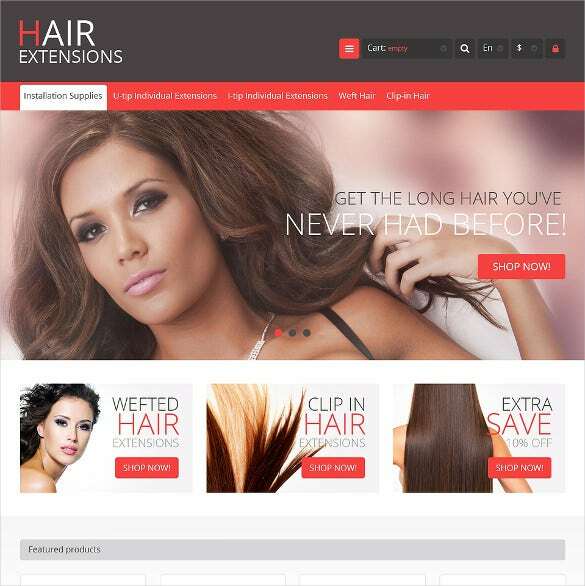 You can also see Salon PHP Themes. 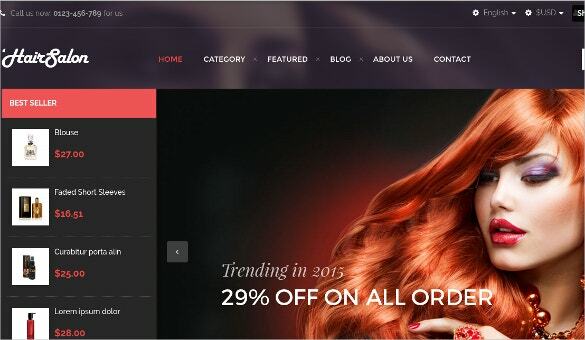 The canvas menu and product hover are there to make your menu display powerful and flexible. 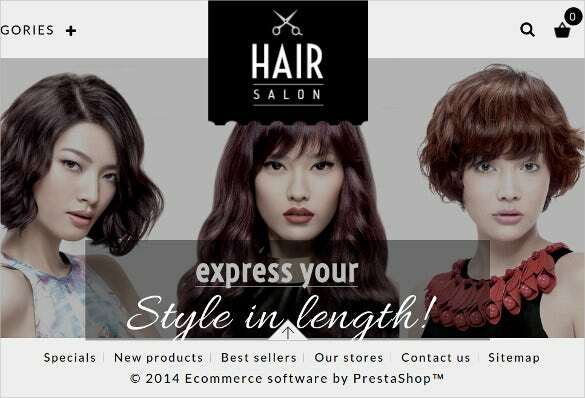 Prestashop themes and templates for salons are the ultimate choice for any business or commercial website. 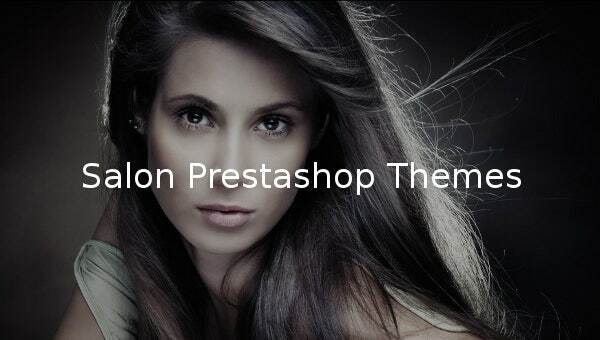 You can now download your favorite template with free installation and editing guide today.